I spent a good chunk of my teens and 20s striving to master games like Dance Dance Revolution, DrumMania and Beatmania IIDX (not to mention your Guitar Heroes and Rock Bands), and I’ve been a vocal champion of virtual reality since the early “Project Morpheus” days. Beat Saber combines these two passions in an addictive, “why-did-it-take-this-long-for-someone-to-do-this” experience that — yeah, I’ll say it — is a mandatory addition to any PlayStation VR owner’s library. Surprise, baby: It’s YouTube Rewind 2018! In 2018, you danced your heart out to Drake, yodeled in Walmart, and played a lot of Fortnite. As we prepare to head into 2019, it’s time for our annual look back at the year that was in video and the trends that you made possible. 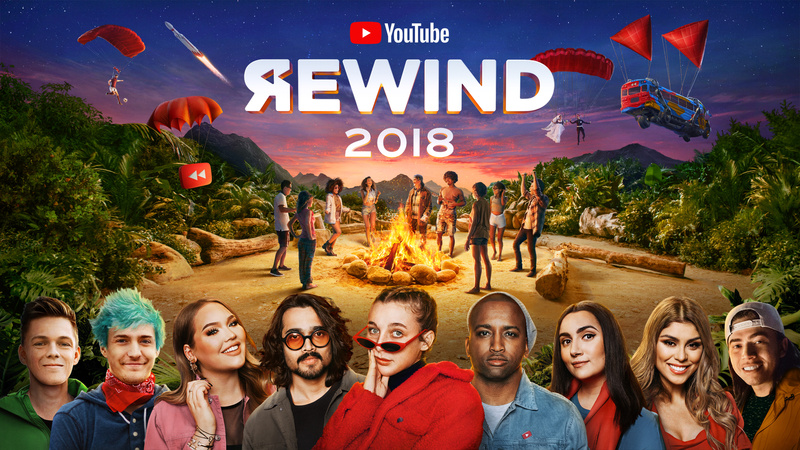 Read more: Surprise, baby: It’s YouTube Rewind 2018! As the year comes to a close there are so many unanswered questions: Who is Kiki, and does she love me? Should I start a podcast? Where is Donut County? Why didn’t Offred escape Gilead (again!)? 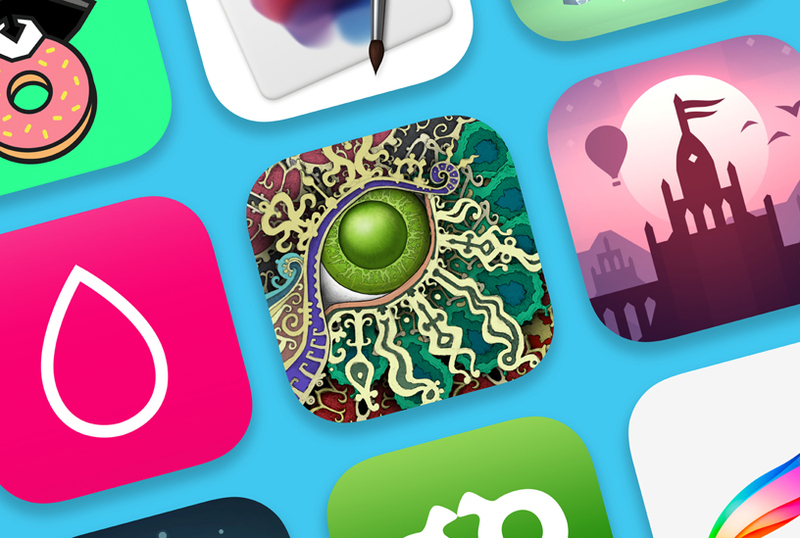 Today, Apple reveals the Best of 2018, a global collection of top charts and selects from our editors across every category highlighting all of the amazing things to watch, read, listen to and play across apps, music, podcasts, books, TV and movies.